Want to learn with us in person and meet lots of industry pros? Fashion PR Con is a two-day tailored experience with lots of one-on-one time with your instructors for critiques on different assignments you are given throughout the weekend. Our in-person workshops are a great way to meet people who will help you get your foot into the Fashion PR door. You'll meet publicists, bloggers, editors, and your peers! Your peers will be in high places one day along with you, and will prove to be great resources. We've been told it's a life changer! Have you wanted to attend Fashion PR Confidential, but can't get away to NY or LA? You're in luck! We are now bringing Fashion PR Con to you. With our new online course, you can access Fashion PR Con from your office or your bed. The course is available 24/7 and once you register, you have lifetime access! Fashion PR Con Online is great for aspiring PR girls and guys, publicists who want to brush up on certain skills, and entrepreneurs who want to do their own PR. The online course allows you to move at your own pace and re-watch sections infinitely. PR activities that will take you through a PR campaign - practice makes perfect! 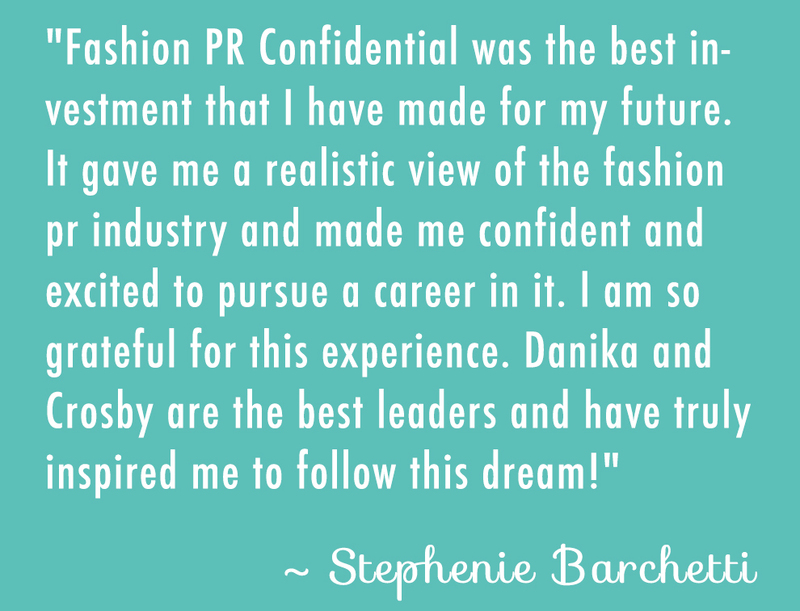 Entry into Fashion PR Confidential Alumni Program, which is a great networking resource! When and where is Fashion PR Confidential? Fashion PR Confidential is a traveling workshop. Class dates and locations can be found on our registration page. We also have an online course that can be accessed 24/7 in the comfort of your own home. Professional, fashionable attire, but still comfortable as we will be in the classroom all day. Payments may be made through the registration tab on our website, and are securely accepted through Eventbrite. You have the option of a one-time payment of $600 or two installments of $325. The second installment is due prior to the workshop date. Tuition fees do not include processing fees, which will be added upon checkout. Payments for the online workshop are securely accepted through Stripe. There is a one-time payment option only. All you will need is a laptop or tablet. We also recommend a notebook and pen if you like to take written notes. Lunch will be provided at our in-person workshops along with snacks and drinks, but you are free to bring your own snacks and lunch if you’d like. What will I learn? Level of difficulty? We take you through all the steps of a PR campaign in both the in-person and online workshops. You will learn several tips, techniques and strategies for Fashion PR. We will quickly brush on the surface of topics and then dive deep into how to be an incredibly effective fashion publicist with topics ranging from tailored media list building, how to write a pitch and press release, branding yourself, secrets of networking, and more. We will have breakout sessions throughout both days where students will work on individual and group projects to apply the lessons. 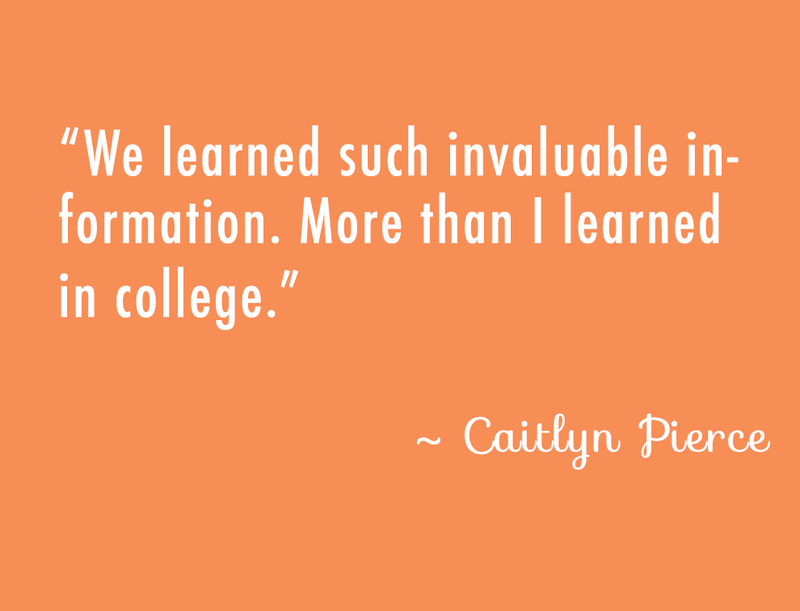 We've taught everyone from freelance publicists to college students who have never taken a PR course. 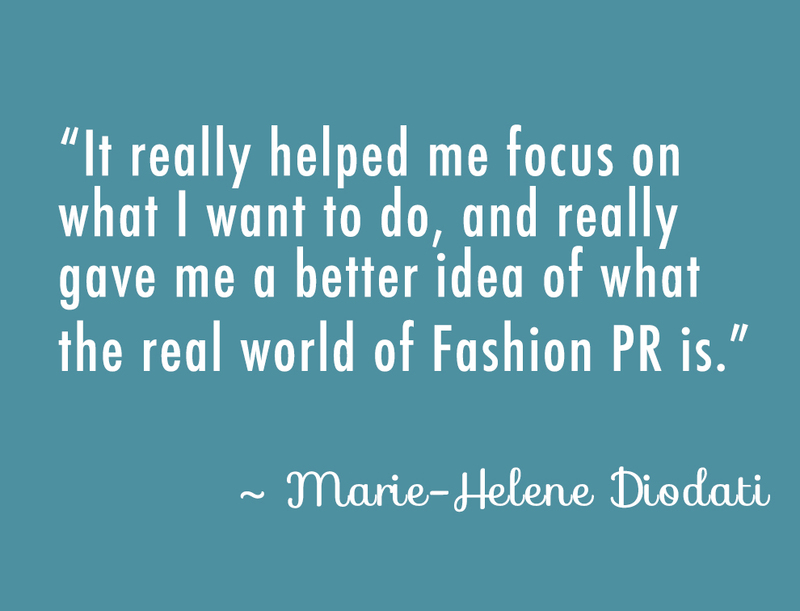 Entrepreneurs and fashion designers have even gained the necessary skills to do their own PR. 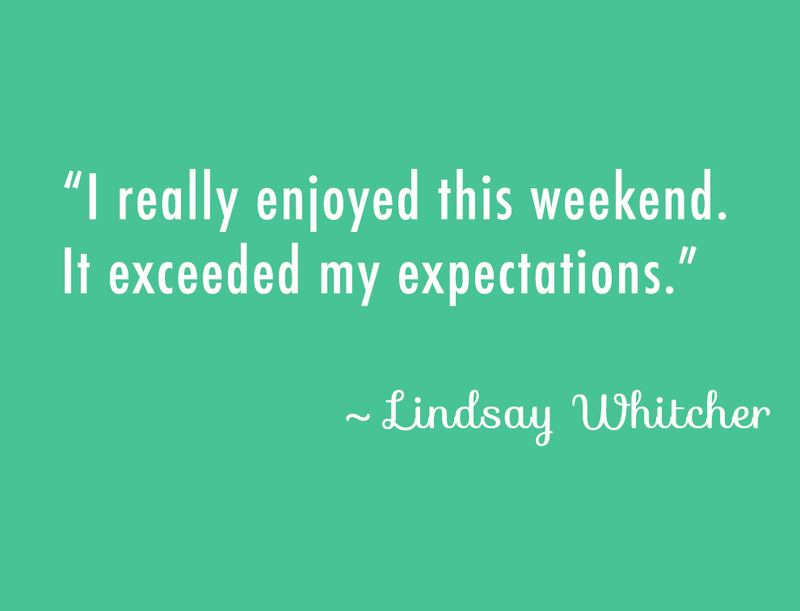 Take a look at some testimonials here. Once you register, you have access to the course forever. The registration fee for the in-person workshop includes 13 hours of lectures and activities, lunch + snacks, a Fashion PR gift bag stuffed to the brim with goodies, Fashion PR Confidential digital workbook and personalized critiques. Upon graduation from Fashion PR Confidential, students will be part of our alumni program, which is a secret online community via Facebook for all former Fashion PR Confidential students to post ideas, projects they are working on or new tips they’ve come across along the way. The alumni program is an invaluable networking resource. Spots in the class (both online and in-person) are non-refundable. Your ticket for the in-person workshop may be transferred to someone else who is interested in attending. Can I come for one day? We highly suggest attending both days of class, as we are covering a lot of information and we want all of our students to get the most out of Fashion PR Confidential. If you choose to attend one day, the full tuition cost still applies. I WOULD LOVE TO ATTEND, BUT CANNOT Make it to NY or LA! Good news! We started the online workshop for a fraction of our regular workshop cost. You will still get the Fashion PR Confidential experience, but won't have to worry about taking time off, flights and accommodation, or getting out of bed. Will I learn the same things In the online workshop? Yes! The online workshop is the same course material for the most part, and you will get the digital workbook we use in the class. What is the benefit of attending the in-Person workshop versus the at home? We teach the same material in both the in-person workshop and at-home workshops. However, at the in-person workshops we are able to customize the curriculum to your questions and spend more time digging into specific topics. We also bring in guest speakers and publicists to meet our attendees, which has led to jobs and internships for a lot of our students! It's also a great way to network with your peers, which is very important in the PR industry. How can I contact Fashion PR Confidential? Ask us questions or simply say hello at info@fashionprconfidential.com.